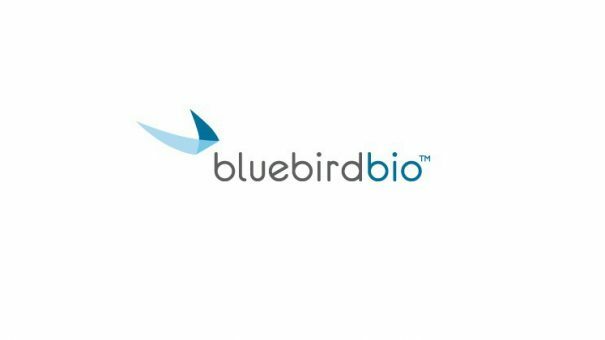 Bluebird bio has announced an “aggressive” plan to file three potential blockbuster drugs with regulators over the next three years, including its CAR-T therapy. Cambridge, Massachusetts-based bluebird bio has been working with Celgene on a chimeric antigen receptor T-cell (CAR-T) therapy, and is also developing therapies for a type of sickle-cell disease and a rare and deadly genetic brain disease. In an update accompanying its full-year results, the biotech said it plans regulatory filings for the CAR-T bb2121 in 2019. The announcement confirms that bluebird and Celgene will probably be around fourth to market with their CAR-T.
Novartis and Gilead have already launched theirs and Juno, which is already partnered with Celgene, is aiming to file its CAR-T drug later this year. Bb2121 caused a stir at the American Society of Hematology (ASH) conference before Christmas with some strong results. While Novartis’, Gilead’s and Juno’s drugs target CD19, bluebird has chosen a different target, B-cell maturation antigen (BCMA). Results in multiple myeloma announced at ASH showed a response rate of 94%, and a 56% complete response rate among a small group of 18 patients in heavily pretreated cohorts. But the firm is not stopping at CAR-T – it plans to begin filings for LentiGlobin in transfusion-dependent beta-thalassemia later this year, starting with European regulators in the second half of 2018. Filings for Lenti-D, a therapy for the rare degenerative brain disease cerebral adrenoleukodystrophy, will begin next year. Analysts are predicting blockbuster sales for all three drugs – Cannacord’s John Newman has forecast peak annual sales just below $2 billion for bb2121, and peak annual sales in the region of $1.2 billion for LentiGlobin. More optimistic analysts have estimated peak sales for Lenti-D as high as $4 billion a year. On the financial side, the company ended 2017 with reserves of $1.6 billion – a figure likely to swell in the coming years if the drugs make it to market.